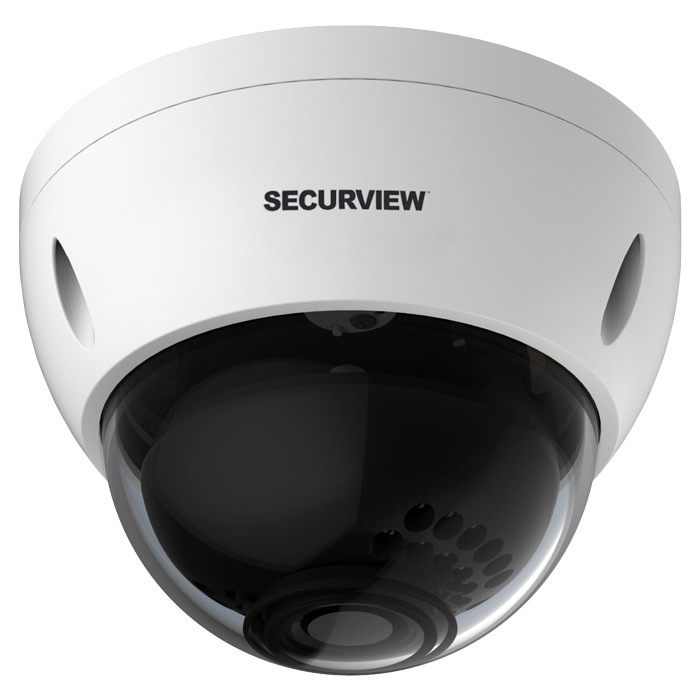 The Securview Victory Series VSCVI2MPVDIR6 is an HDCVI vandal resistant, infrared dome camera featuring a 2.4 megapixel sensor, 6mm fixed lens and built-in infrared illumination for up to 20m night-vision in complete darkness. It offers a maximum image resolution of Full HD 1080p (1920 x 1080) over coaxial cable. It uses the HDCVI video transmission standard which enables HD video transmission distance up to 300m (1080p using 75-3 coax) with low latency and low interference. Its compact size and IP66 rating makes it a perfect surveillance solution across a wide range of applications. It also features a switchable HD/SD video output and can be used with most existing analogue digital video recorders.